Interested in purchasing a print of one of my photos? I offer a number of different paper types, sizes, and framing options. Prints can be purchased by clicking on the "Add to Cart" button above any of the photos. Prices vary by size and printing surface. 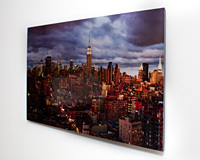 Standard prints are available in a large variety of sizes and crops, including panoramic sizes. Glossy is a shiny finish printed on Kodak Royal Paper (up to 12x30) or Kodak Endura Paper. 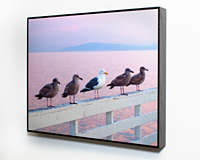 Commercially Licensed photos are available in the "Downloads" section of my shopping cart. Select any photo, choose "Add to Cart", then click on the "Downloads" tab. High Resolution 4.0 megapixel images should allow for quality printing at most reasonable sizes. 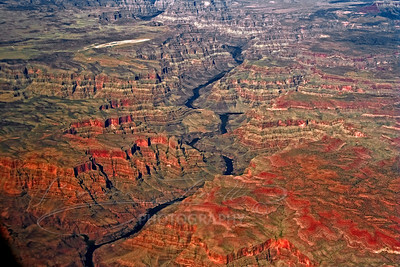 Higher Resolution images are available by request only. Please click the "Contact" link on the left and send me an email. Please Note: Not all sizes are available for all images. Downloads are subject to a license agreement. If you would like to purchase a Digital Download of an image not currently offered as such, please contact me. All of my prints come with a happiness guarantee: if you are not satisfied with your print I will re-print or offer a refund. Simply send an email to me within 30 days of receiving your order. EZ Prints, is renowned for their color accuracy, print quality and consistency. All of my prints are color corrected to match their printers for precise image color, clarity and sharpness and is included in the cost of the print. EZ Prints tubes larger prints, rather than flat-packing them. This makes shipping less expensive on large prints, but you'll need to flatten them yourself. Photo Extras: Get your prints beautifully finished with mats, frames, mountings and more, saving you a trip to the framers. To view an order you've already placed click the link in your order confirmation email and you'll be taken directly to your order. Made a mistake? Was your order lost in the mail? Email me and I will get to the bottom of it! My print partner, SmugMug, has teamed up with an amazing print lab, EZ Prints, to fulfill your orders. We have selected the printer for each gallery or gift item based on the products being printed and the printer's price point. EZ Prints will use one of several shipping methods to ensure you get your goods when you want them. They vary from "I can wait a few days" to "I need it by Monday!". Your available shipping options depend on what you're buying, how much you're buying and where you're shipping to. The good news is that we do all the figuring for you. Add your items to the shopping cart. After you enter your address we'll give you shipping options and pricing for each, right down to the cent. You won't be charged until you click the "Place My Order" button at the end of the Shopping Cart. No problem! Contact Bruce Fratto and I will make it right!. Are you interested in purchasing a print of my photographs? I offer a number of different paper types, sizes, and framing options. Prints can be purchased by clicking on the "Buy" or the shopping cart icon above any of the photos. Prices vary by size and printing surface. With the exception of the MetalPrints and Wrapped Canvas, all prints will need to be matted and framed after purchase. Additional sizes can be requested by contacting me (click the "contact" link on the left). 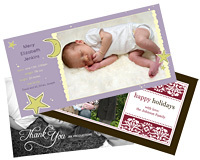 Printing is handled by EZ Prints, one of the premiere print labs in the United States. All of my prints come with a happiness guarantee: if you are not satisfied with your print I will re-print or offer a refund. Lustre is the paper type I recommended most when people ask which paper to print on. Lustre has the color saturation of glossy paper but with the fingerprint resistance of matte. Lustre also does not have the glare that is associated with glossy paper. Lustre is a professional-grade paper, printed on Kodak Professional Endura paper and is materially 'thicker,' or heavier, than consumer paper. With a glossy finish and unique metallic appearance, these prints have extra visual interest and depth. 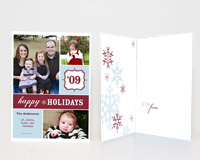 They are printed on long-lasting Kodak Professional Endura Metallic paper. When people ask what Metallic paper looks like I often compare it to micah found on rocks; others describe it as "chrome on paper." It produces striking, three-dimensional, lasting images with extreme sharpness, brightness, and color saturation. I recommend metallic paper for all of my black and white photos or any of my photos that contain water, rock. 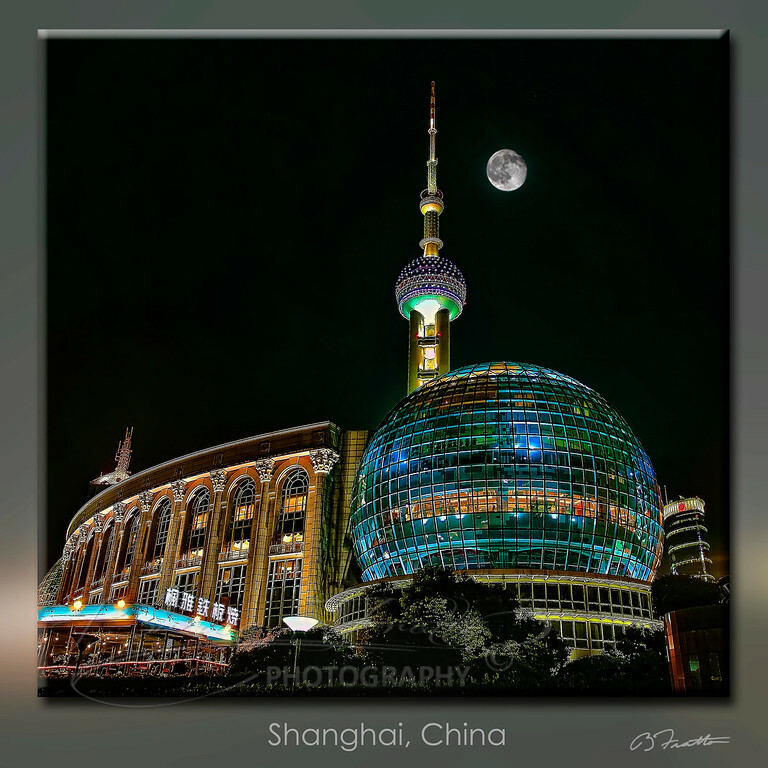 MetalPrints are photos printed directly on a sheet of specially coated aluminum! 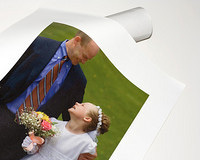 MetalPrints are highly durable, waterproof, and ultra scratch-resistant. MetalPrints have vibrant colors and incredible detail. 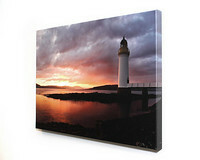 Each MetalPrint comes backed with a 3/4" thick foam block that makes these stunning prints appear to float off the wall. The beauty of MetalPrints is that they do not need to be framed; they are ready to hang on your wall as soon as you receive the print! I recommend this for anyone who does not want to deal with the hassle of matting and framing a photo.